The World Humanitarian Data and Trends 2018 report says some 124 million people in 51 countries experienced crisis-level food insecurity in 2017, a nearly 15% increase from 2016. 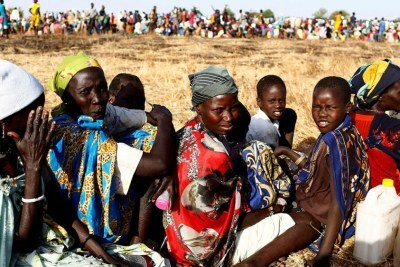 The worst-affected countries were Nigeria, Somalia, South Sudan and Yemen. 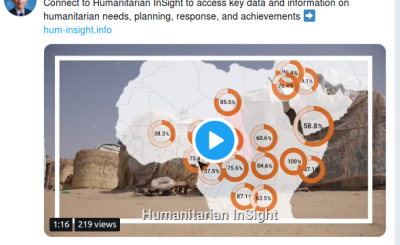 The report, along with the Global Humanitarian Overview, has just been released by the UN's Office for the Coordination of Humanitarian Affairs. 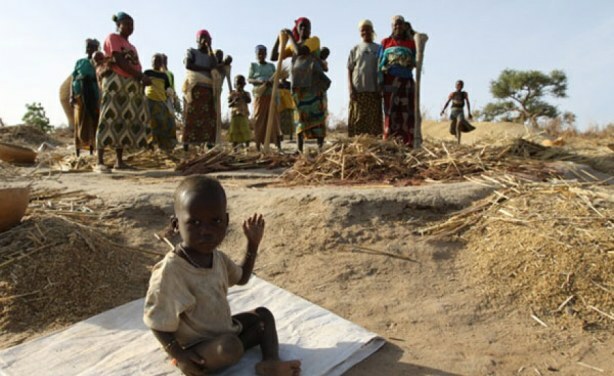 Famine in Nigeria (file photo).